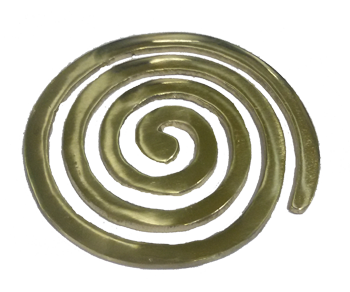 If door is located in north of north west, fix three vastu Brass Helix behind the door. It can be concealed in the door frame also. 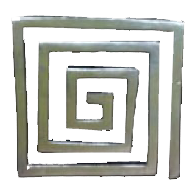 If door is located in south of south west or west of south west , fix three vastu Lead Metal Helix behind the door. It can be concealed in the door frame also. 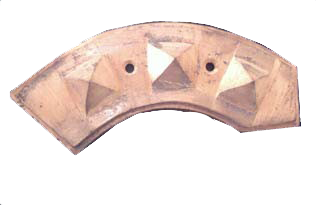 If door is located in east of south east , fix three vastu Copper Triangular Helix behind the door. It can be concealed in the door frame also. 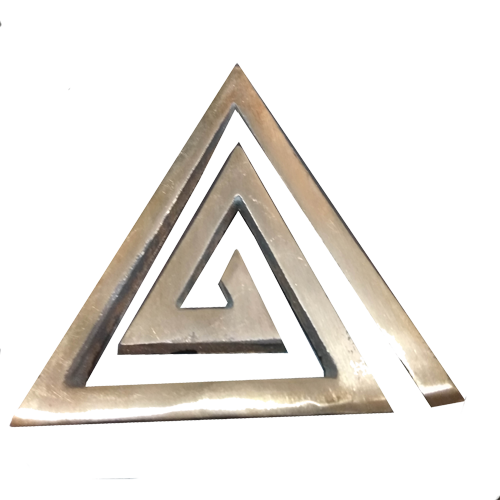 Anti clock opening of main door can be corrected by fixing 3 clockwise pyramid arrow ” on the main door from outside. 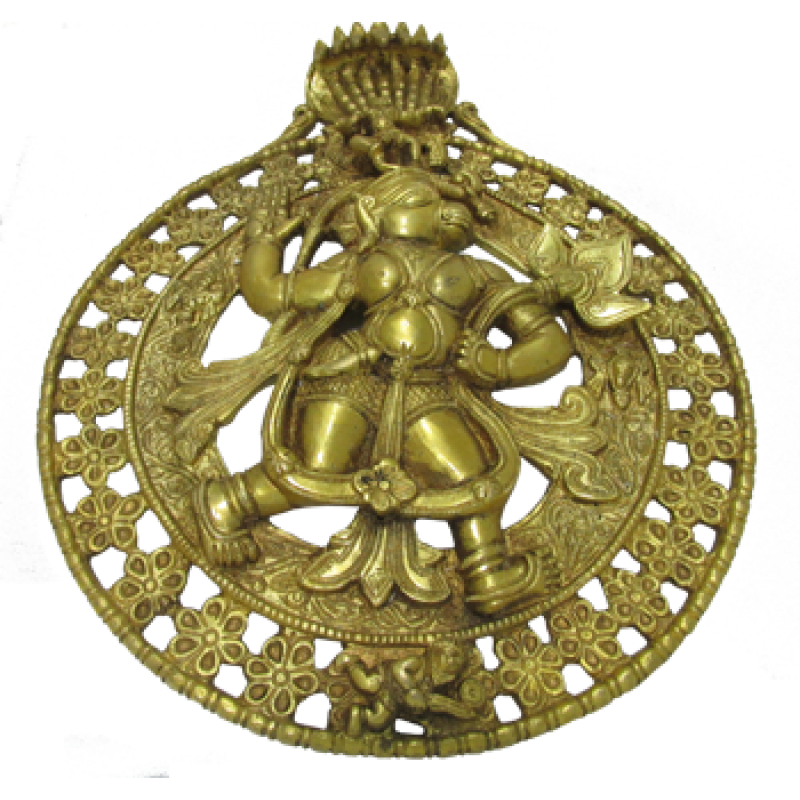 Door in the south can be corrected by putting a Bahubali Hanuman Yantra & Bhaum Yantra above the main door from outside. 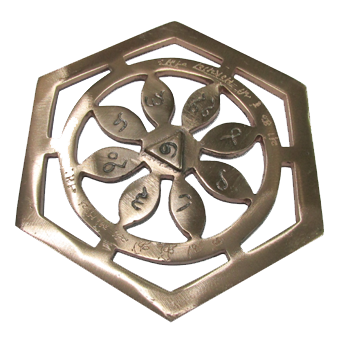 Bahubali hanuman yantra can be placed on any door whether it is on north, east , west or south. It gives tremendous result. 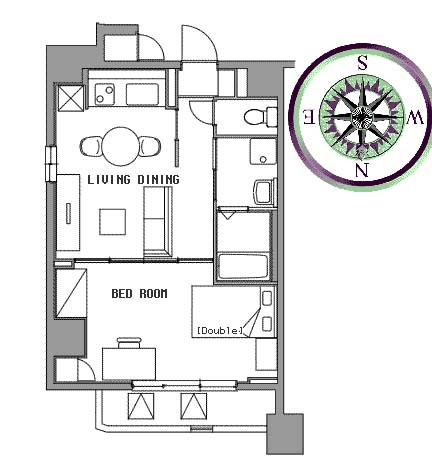 Excellent vastu rmedy for inauspicous door location.